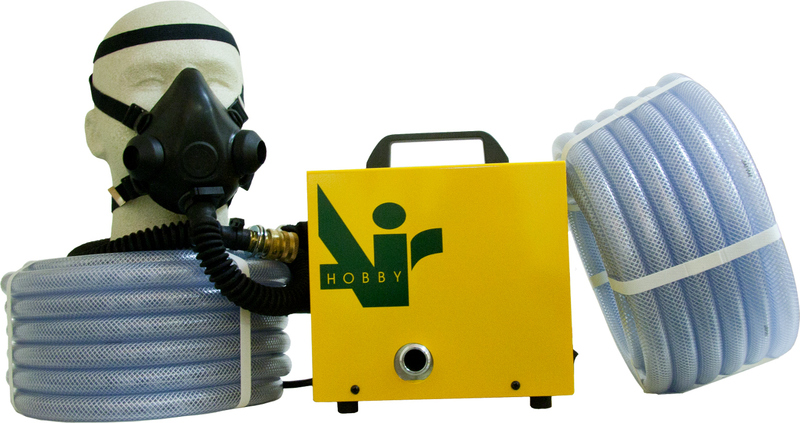 The HOBBYAIR respirator system will supply plenty of cool Fresh Air to the facemask or hood of your choice. 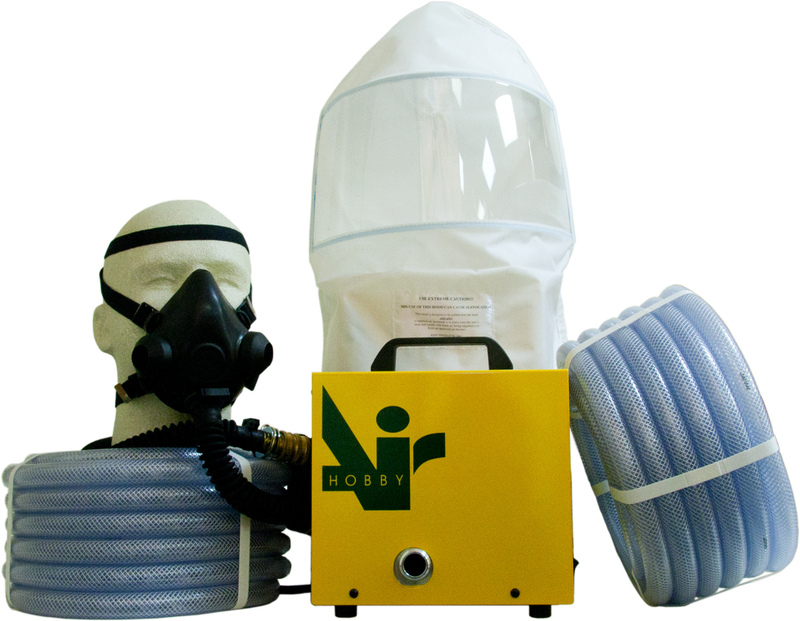 Please see mask, hood and hose length options below. 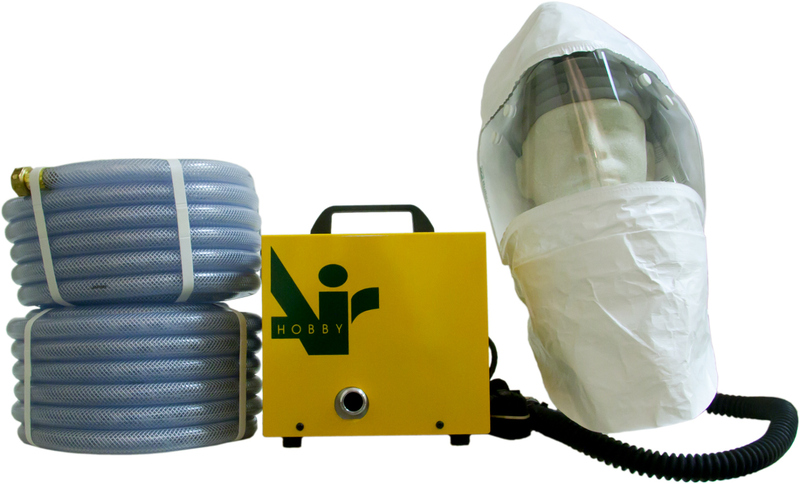 Pull Over Hood - Pull a painting hood (stock #13001) over your half facemask. 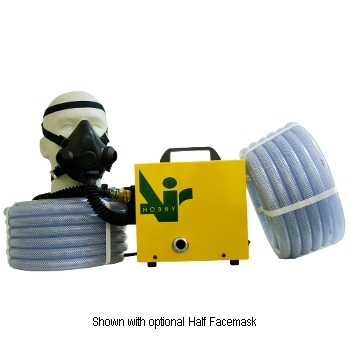 This makes a versatile system because you are able to wear only the half facemask for sanding and prep jobs, but when it's time to paint you fully protect your hair, face and neck by pulling the painting hood over the half facemask. 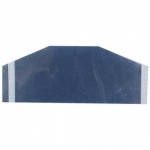 Don't forget Hood Lens Covers (13011). Not sure what facemask choice to make? Click here for more information. 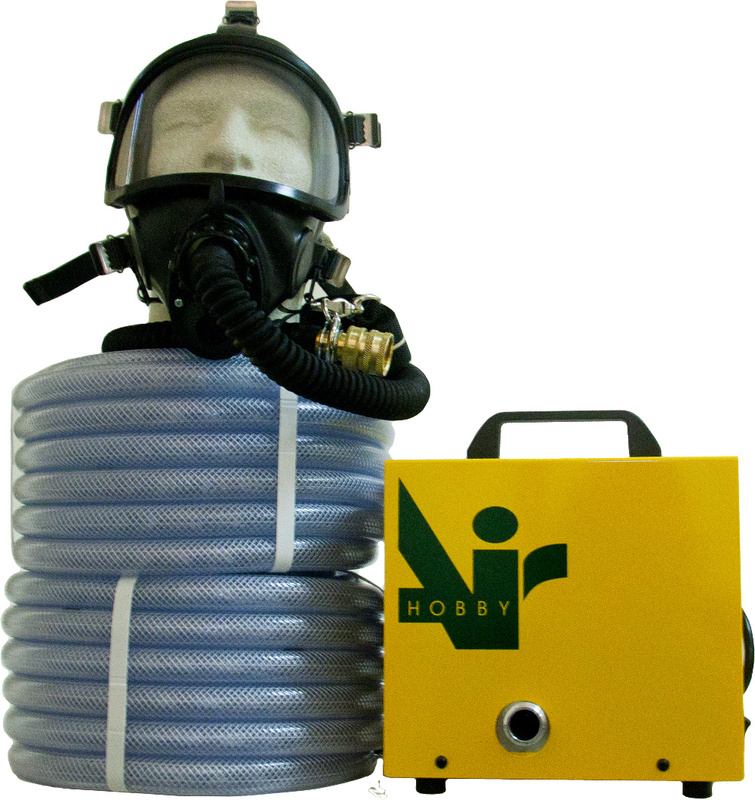 Remember to choose a Hobbyair unit with enough hose to get your air pump outside where the air is fresh still have enough hose to work around your project. Clear covers protect your lens from overspray and lengthen the life of your hood.